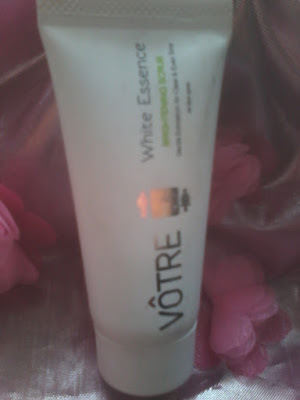 Today I am going to review a new product , its Votre White essence Brightening Scrub. I got this product from Jabong.com and this is the first product from this brand which I have tried . I am using it past few days and my experience with product is good . Votre is India’s first & only BIOCOSMETIC brand. The brand offers skincare and body care products that are formulated with rare and precious ingredients such as vegetable complexes, plant, flower, fruit and marine complexes . 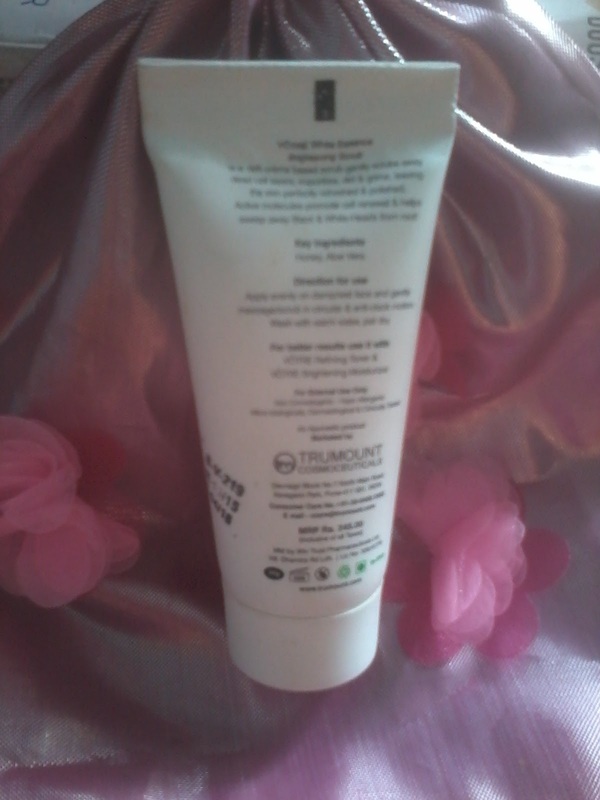 It is rich cream based scrub which removes dirt , oil , dead cells and other impurities from skin . 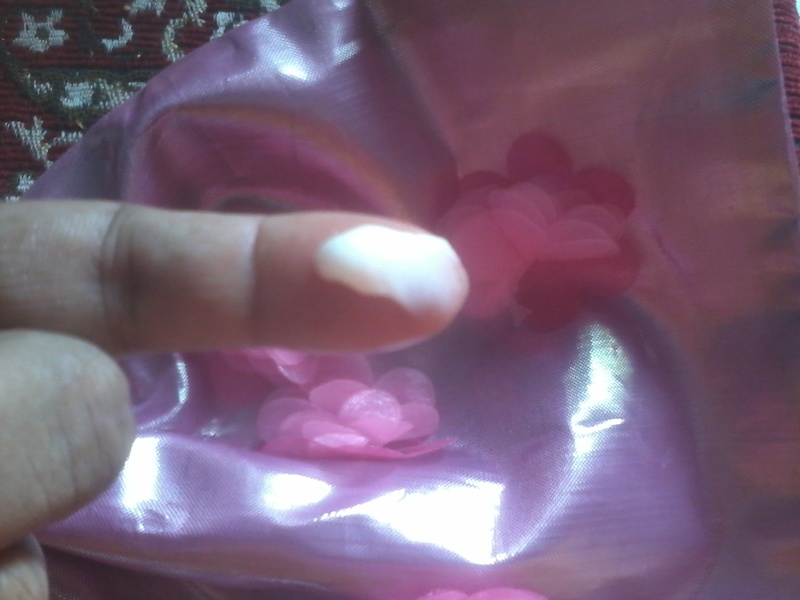 It also helps to remove black heads and white heads from root . Its a type of Whitening Scrub which also helps to lighten the skin and protects it from sun tan and hyper pigmentation . The product comes in a tube from which the scrub can be easily squeezed out . The product is thick and creamy , white in colour and has a nice fragrance which stays for some time . 1.Excellent quality –the product is really good and does what it claims . It really helps to remove black heads and white heads and one feels fresh after using it . 6.Safe for sensitive skin . The only thing which I disliked is its high price , Rs245 for 30 gms is bit higher but considering the quality and brand its Ok . This Scrub can be used by both males and females .